In this marvelous saga, bestselling fantasy author T.A. 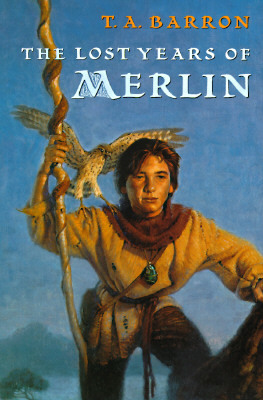 Barron spins a tale of courage and daring, friendship and love, that will live, like Merlin, forever in readers' hearts. Writers as diverse as Shakespeare, C.S. Lewis, and Mary Stewart have recounted the adventures of the mythical wizard Merlin, but none have dealt with the lost years of his youth.